Due to the at-will employment doctrine in GA, an employer can fire an employee or independent contractor who is not hired on a fixed term contract for any reason (or for no reason) and without notice provided that the termination is as a result of discrimination on protected grounds or retaliation for exercising legislatively protected rights. At-Will Employee Cried "Breach of Contract"
The United States District Court for the Northern District of Georgia released a decision on March 20, 2017 declaring: "even an at-will employee can, under certain circumstances (when the employer makes an oral promise to pay), recover under a breach of contract theory". In Georgia, employees are hired "at-will" meaning that they can be terminated or fired without cause and without notice. At-will employees are protected from termination only when they are being terminated for reasons that are prohibited under other laws (such as that which would contravene Title VII of the Civil Rights Act or the Georgia Whistleblowers Act, etc.). In Jamie Anthony et al v. Concrete Supply Company, the Plaintiffs were employed by CSC to haul sand, rocks, gravel and dirt to its customers. The Plaintiffs alleged that the employer breached their contract when contrary to representations made in pay stubs and the company handbook which promised that they would be paid 27% of the revenue generated from each haul, the employer in fact paid them 27% of a lesser amount, among other claims. 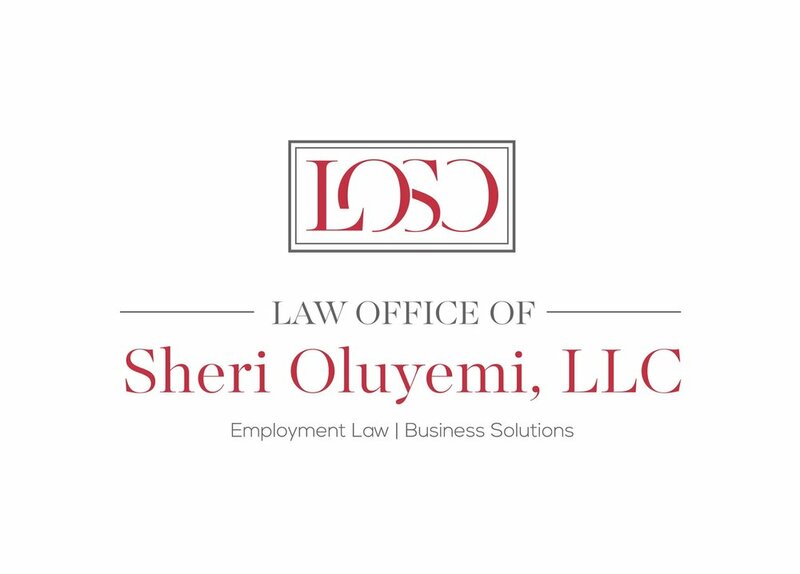 The employer moved to dismiss the complaint for several reasons including the allegation that at-will employees are not entitled to the breach of contract cause of action in the absence of a written employment agreement. "courts are rightly loathe to find [...] that no contract existed between the employer and employee." "nothing about the contractual nature of the employment relationship transforms it into anything other than an at-will relationship terminable at will by either party." The significance of this decision is rooted in the conclusion that not only independent contractors have access to the breach of contract claim, rather, even at-will employees, who seemingly in Georgia employment law are of all men most miserable, do in fact have access to this claim.